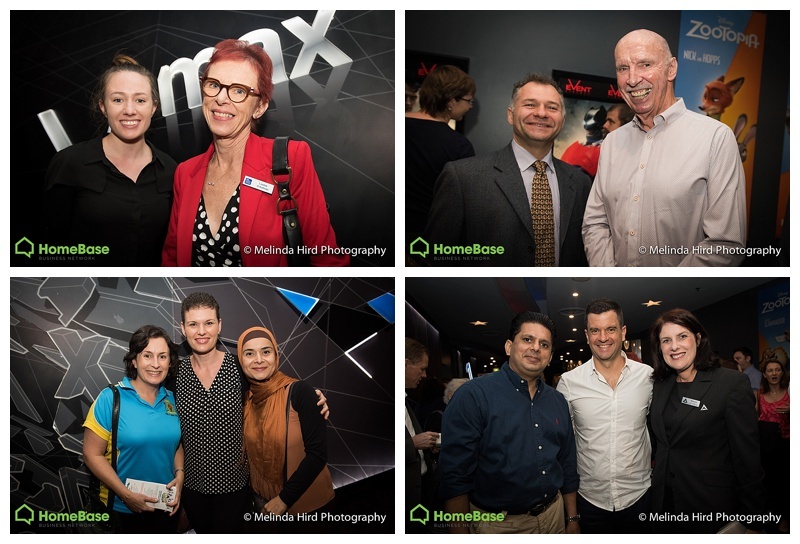 On Thursday 17th March, the launch was held an event was held up at Castle Hills Event Cinemas. Only Jim Taggart can get the crowd up and dancing!! Great to see so many familiar faces coming out to support and be a part of HBBN. For more information please go to their website and Facebook page.